Damien Buntsma maintains a broad litigation practice. He lends his client oriented experience in labour and employment matters, in addition to commercial, corporate, real estate and construction litigation. Damien is sought out by clients in acrimonious, complex and contentious litigation matters, while continuously striving to strategically resolve matters when possible and in the best interests of his clients. He regularly appears before regulatory boards and tribunals, and all levels of court. When not litigating in the courts, Damien continues his practice of advising public and private sector employers, unionized and non-unionized, in both federal and provincial jurisdictions. In particular, he has acts on behalf of employers within the construction industry, industrial sector, large private and public corporate organizations, condominium corporations, land developers, hospitals, nursing homes, social services organizations, healthcare industry clients, provincial regulatory agencies and various other not-for-profit organizations in relation to all areas of labour and employment law. Damien deals with sophisticated wrongful dismissal litigation, ongoing labour disputes, labour arbitrations, union certification applications, collective bargaining, judicial reviews and matters that come before the Ontario Labour Relations Board. 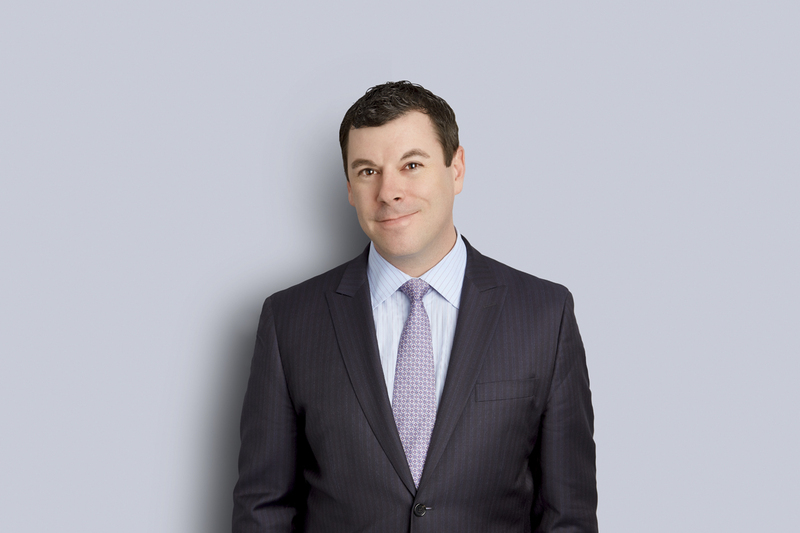 Damien also regularly advises on corporate transactions involving employment and labour issues, reviewing and drafting workplace policies and employment agreements, day-to-day workplace matters, termination and discipline. Damien is a fierce advocate on behalf of employers and corporate clients, with a results-oriented focus.